That's means more people live in darkness today than when the first light bulb was invented. 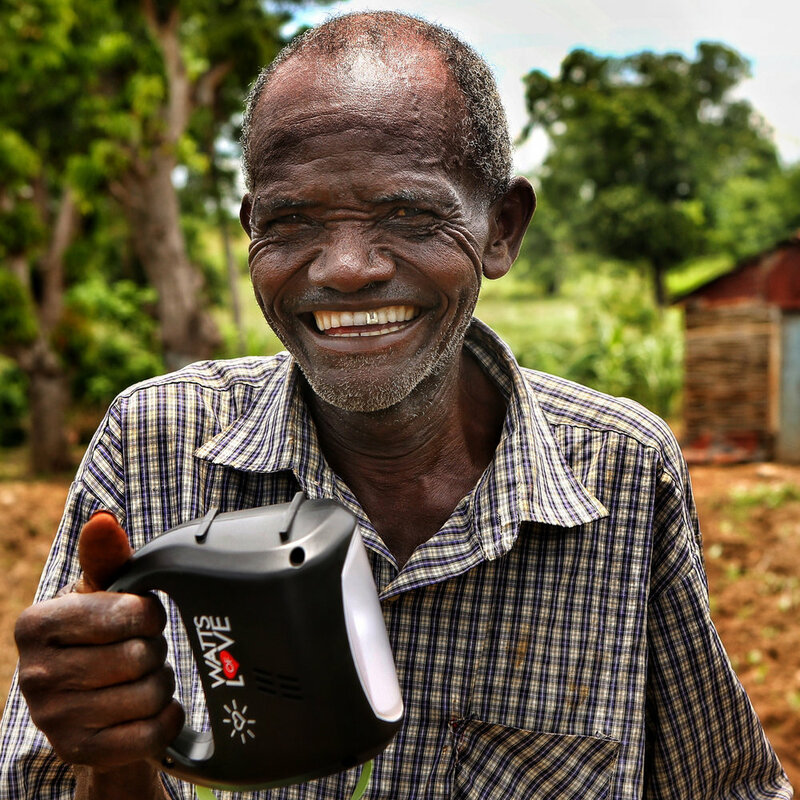 Of 1.3 billion people around the world that lack proper access to electricity, most are forced to rely upon dangerous, toxic, and expensive kerosene fuel as their primary source of light. 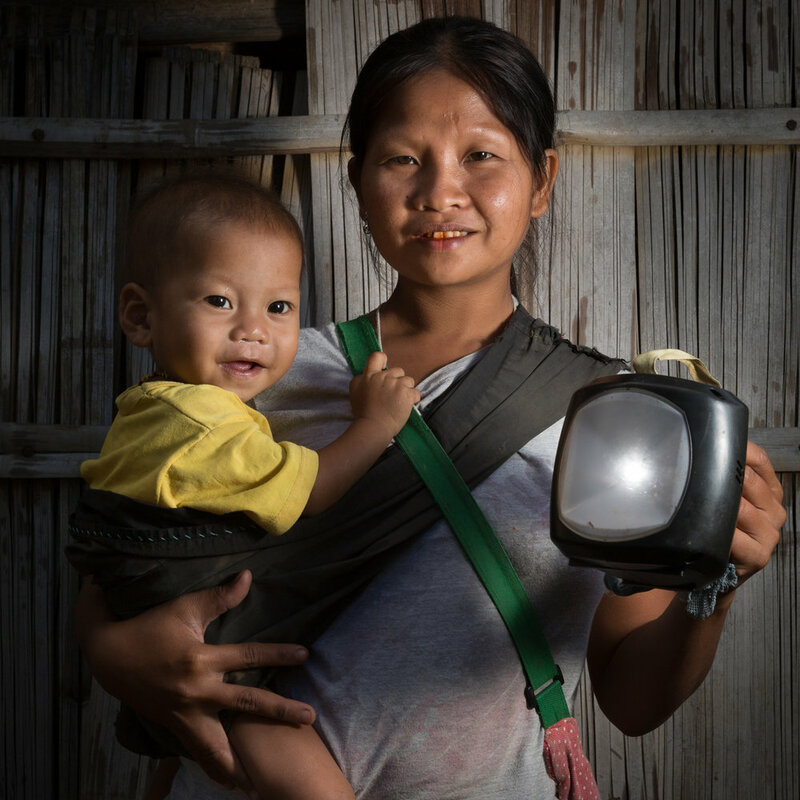 Access to solar lighting has been shown to increase household income, improve health, increase child development, and start people on the pathway to prosperity.